For many, a commitment to college may signify the end of a college process; from my experience, this is not the case. At the beginning of the college process, the main sources of stress are easily anticipated. Determining which college to attend becomes your primary concern. Acceptance is thought of as the culmination of a long and mentally taxing endeavor. However, once committed to the college of your choice, worries shift to a plethora of topics that can easily overwhelm any unsuspecting senior. Following my acceptance, my mind became fraught with thoughts of potential roommates and the relative rigor of a schedule and the best sorority to rush. While the application phase offers an array of stressful obstacles, so does the post-admittance period. My advice to future seniors is that they prepare themselves for the stress that will inevitably follow acceptance. Committing to a college might feel like the end of a difficult journey, but it’s merely the beginning of similarly anxiety-inducing one. 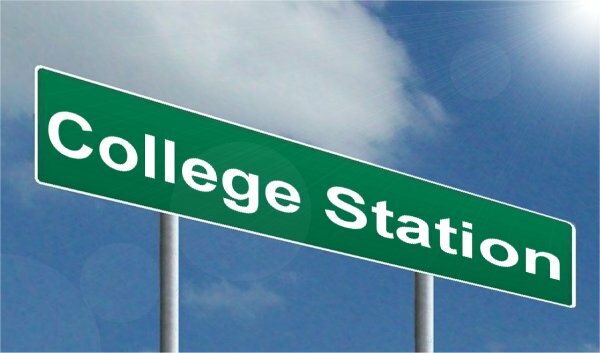 It is hard to decide what part of the college process is worse: waiting for an acceptance or figuring out what to do once you’re settled on a school. As soon as I commited, I was anxious to make friends and meet others who were just as excited as I was to start the college journey. I would spend countless hours glued to my phone debating the perfect response to each potential roommate. My mom and I would talk about who I texted that day and if we had any similarities or mutual interests. My mind remained fixated on college. Commiting to a school definitely relieves some stress, but most students feel that they must determine all other aspects immediately. While it is important to take time to prepare for your college experience, I think it is best to take some time to yourself. The college process certainly takes a toll and taking a break is beneficial. Allow yourself time to be happy with your acceptance. While it won’t alleviate all stress, it will mitigate it. The college process is actually a continuous undertaking. Social and academic hurdles present themselves at every turn. College-bound students must take a breath and conquer the process step-by-step instead of all at once. Seniors should take the time after their commitment to relax and be excited for their future. Although impediments will always exist, it is your job to rise above them and hold your head high, ready for this new journey in your life.